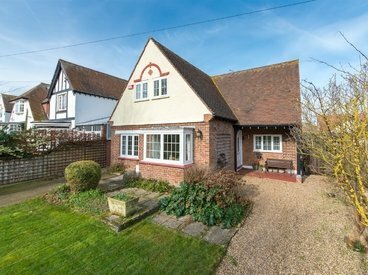 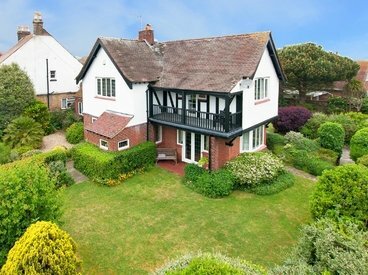 One of Westbrook's 'landmark' homes is this impressive detached four bedroom family home with a detached two bedroom cottage which provides a successful holiday let business and income. 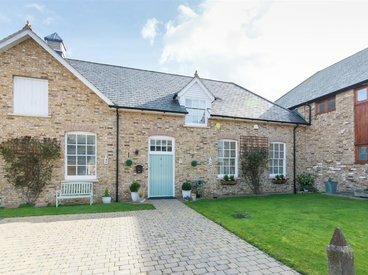 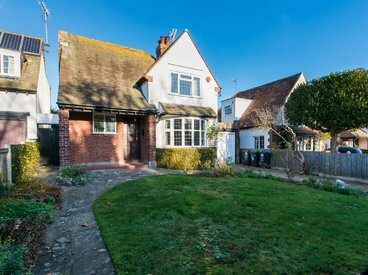 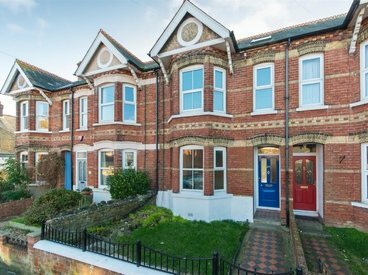 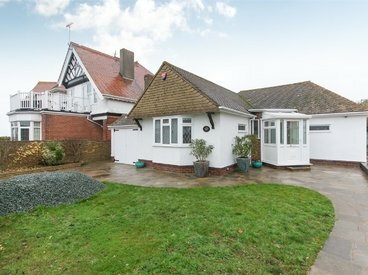 The property has undergone a programme of refurbishment and updating by the present owners to provide a comfortable and well-appointed residence. 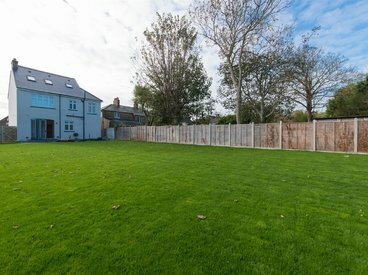 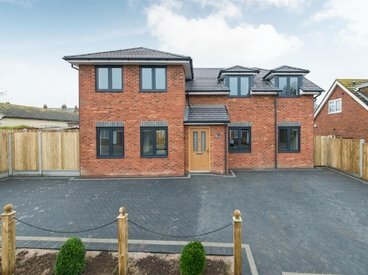 Situated overlooking Westgate Golf Course is this five bedroom detached house with plans for a two storey, two bedroom annex to the rear which can be independently accessed via Carlton Rise. 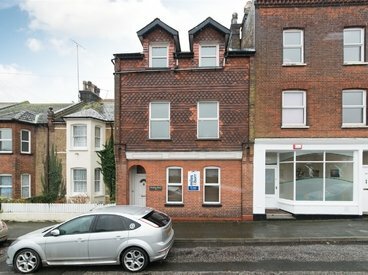 The build and refurbishment of the annex is currently under way and in full accordance with local planning permission. 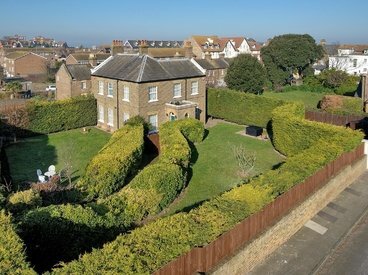 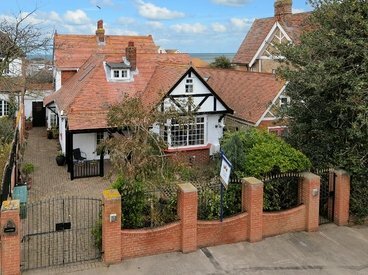 DETACHED COASTGUARD HOUSE FULL OF CHARM AND CHARACTER! 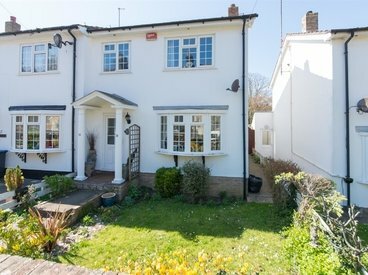 RARELY AVAILABLE CHARACTER PROPERTY WITH NO FORWARD CHAIN! 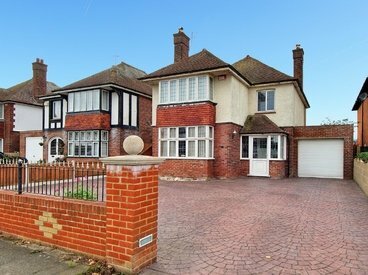 An impressive six-bedroom period home set in its own grounds with gated entry providing spacious, well appointed and versatile accommodation. 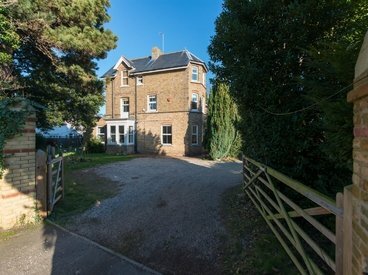 COMPLETELY REFURBISHED BY THE CURRENT OWNERS! 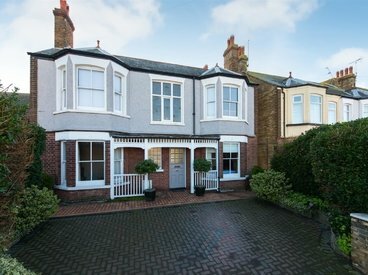 SUBSTANTIAL PERIOD HOME IN THE HEART OF WESTGATE! 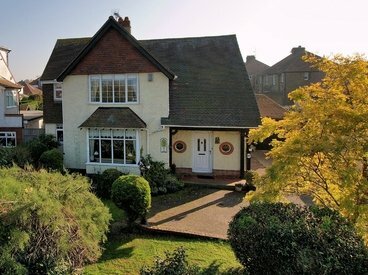 CHARACTER PROPERTY LOCATED IN ONE OF WESTGATE'S MOST DESIRABLE ROADS! 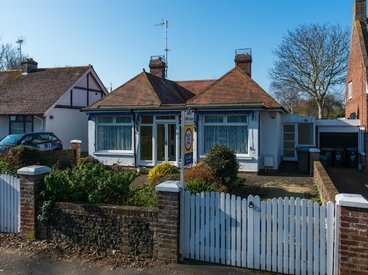 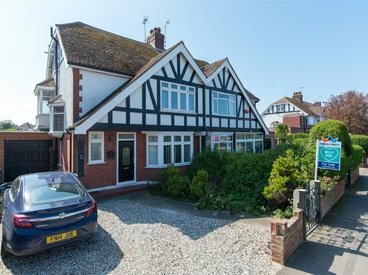 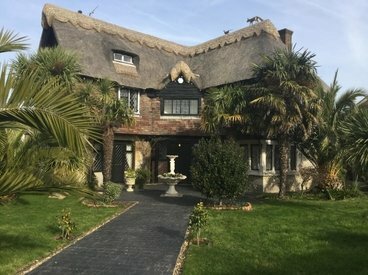 CHARACTER HOME IN A SOUGHT AFTER SEASIDE LOCATION! 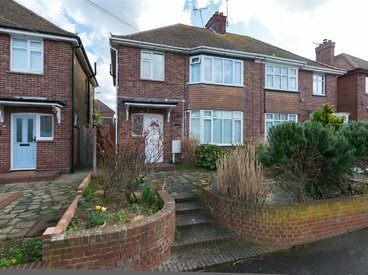 SPACIOUS FAMILY HOME ON A CORNER PLOT! 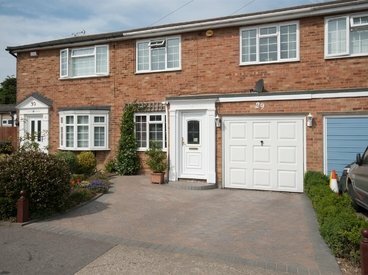 SPACIOUS AND VERSATILE DETACHED HOME!! 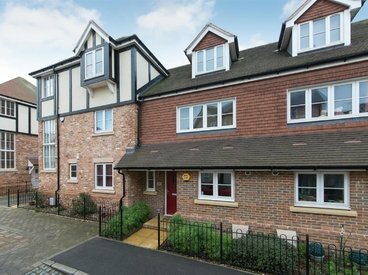 MODERN TOWNHOUSE IN THE HEART OF WESTGATE! 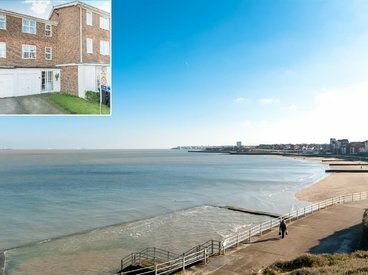 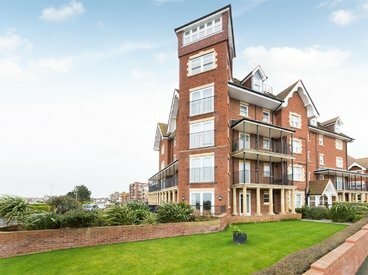 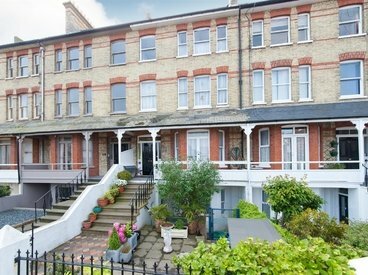 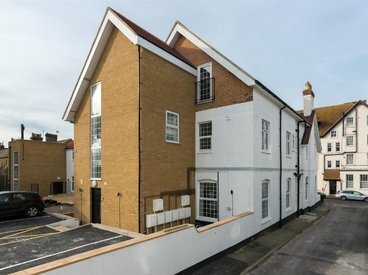 BESIDE THE SEASIDE BESIDE THE SEA - BRIGHT & AIRY THIRD FLOOR APARTMENT!! 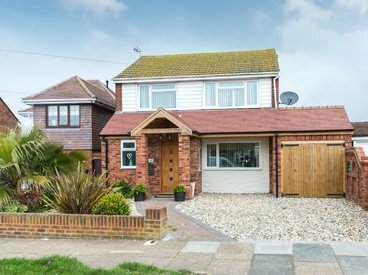 BEAUTIFULLY BRIGHT AND SPACIOUS FAMILY HOME! 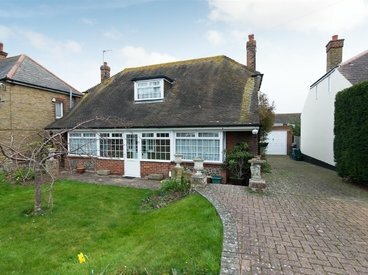 IDEAL FAMILY HOME IN AN EXCELLENT LOCATION! 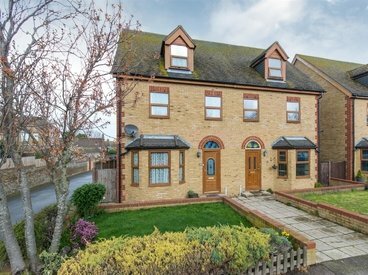 BEAUTIFULLY BRIGHT HOME IN THE HEART OF WESTGATE! 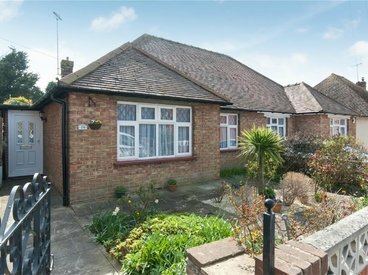 SPACIOUS BUNGALOW IN THE HEART OF WESTGATE! 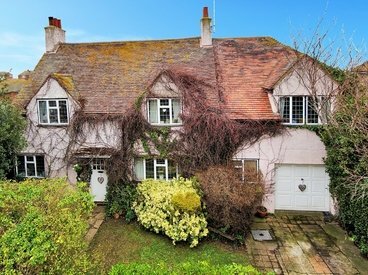 STUNNING HOME - BEAUTIFULLY BRIGHT AND EXCITINGLY DIFFERENT! 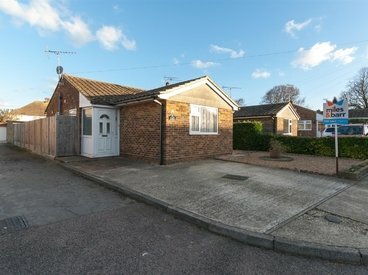 TWO BEDROOM BUNGALOW IN POPULAR QUIET CUL-DE-SAC LOCATION! 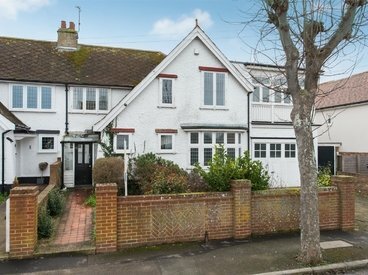 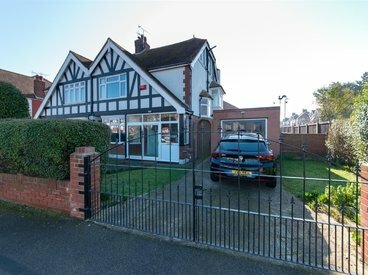 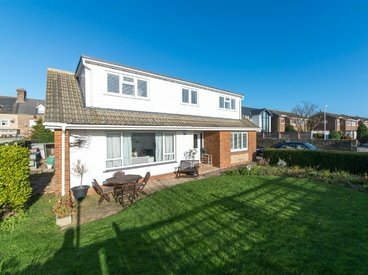 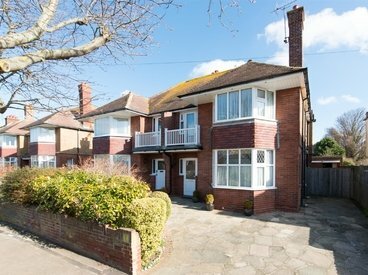 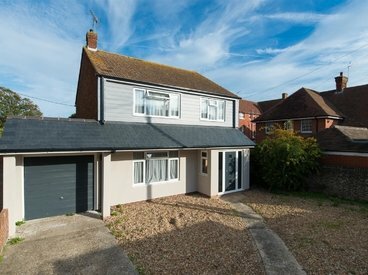 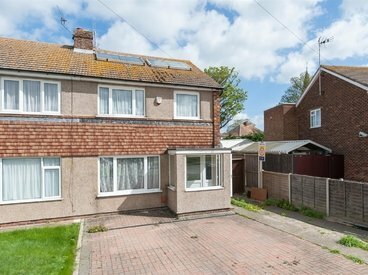 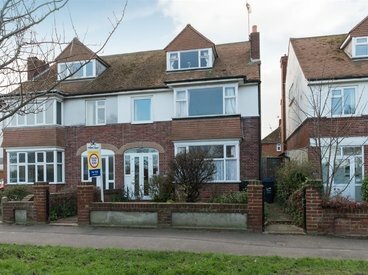 Miles and Barr are delighted to bring to the market this large extended three bedroom semi detached house. 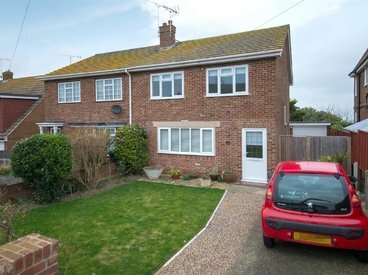 It has the benefit of having no forward chain and is in a quiet cul de sac location in Garlinge.